The first time I had glasses I remember I was in grade 1. I told my mom I want one because I think people who wear glasses are cool & smart. 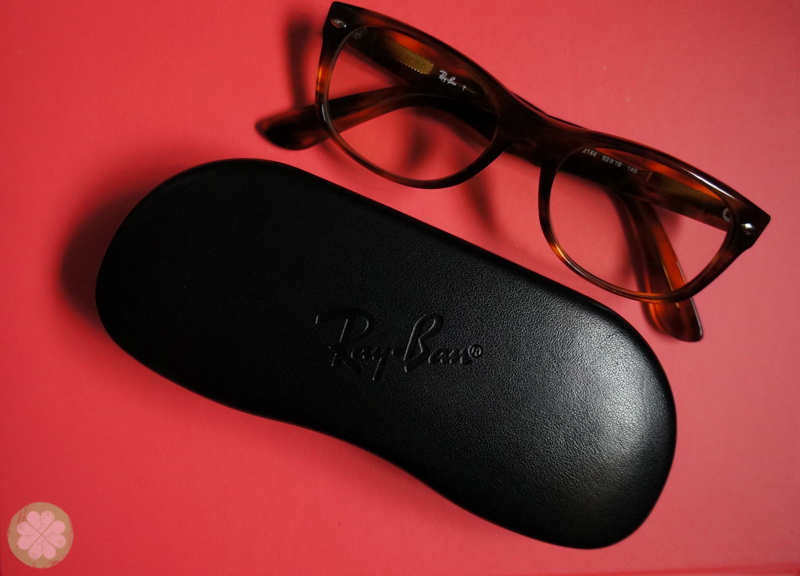 The want eventually became a need as I learned I really needed glasses since I have astigmatism. I can’t remember how many pair of glasses I’ve had. The fickle minded me always wants a new pair. This, plus the fact that I almost always misplace them. I never really thought how much wearing glasses have made an impact in my life. 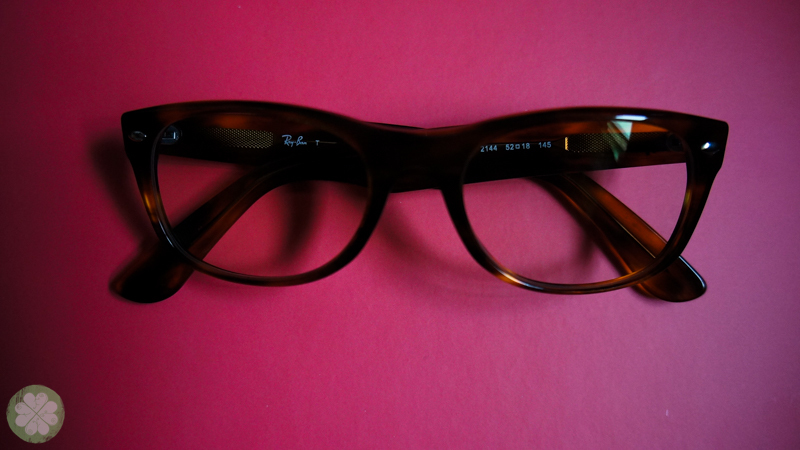 It has made life easier for me as I can see clearly while still being cool & looking smart! Haha. Now that I’m pushing thirty, I’ve come to realize that I only need one perfect pair of glasses to get me through every day whether I’m home taking care of my family or out and about doing errands. So for this year, I’ve decided to go for Transitions® Signature™ adaptive lenses. If you’re one who needs to wear glasses consistently everyday like me, have you ever considered Transitions® Signature™ adaptive lenses? 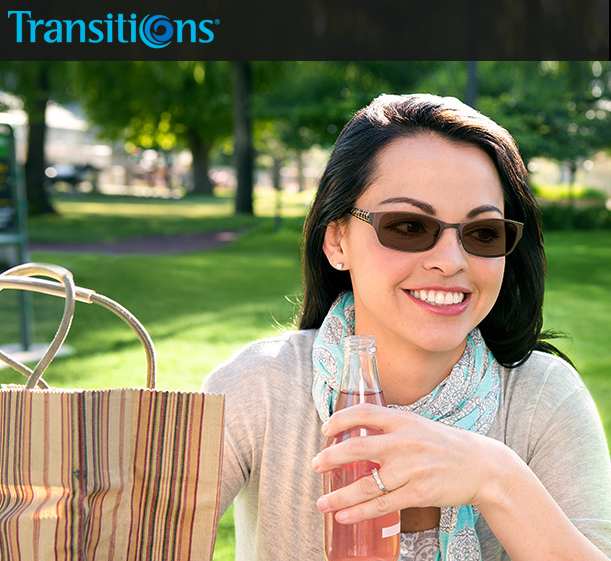 Transitions® Signature™ adaptive lenses are said to be the most responsive adaptive lens by Transitons Optical to date. Developed from Transitions Optical’s latest patented Chromea7™ technology which has a new dye formulation that allows the lenses to be more responsive, so they’re just the right shade you need them to be. The Chromea7™ Technology makes Transitions® Signature™ adaptive lenses more reactive to indirect light such as light reflected from buildings, windows, roads and many other surfaces. This scientific breakthrough promises greater adaptability to different types of lighting and environmental conditions. It also makes Transitions® Signature™ adaptive lenses more reactive to UV light, so they get darker in more conditions, including bright sun, partially sunny, cloudy, and everything in between, even in hotter climates making it the perfect lens for us who live in a tropical country. Here’s my pair of glasses with Transitions® Signature™ adaptive lenses. Transitions® Signature™ adaptive lenses fit any prescription (even plano- no degree) and frame, making it suitable for any age including children. It’s available in two shades: grey and brown. It can be worn indoors and outdoors, all day and it’s fully clear indoors and at night. I’ve been wearing my Transitions® Signature™ adaptive lenses glasses for almost a month now and I have to say it has significantly improved the way I wear my glasses. I never thought I’ll be as excited as I am to wear my glasses all day, every day again just like the first time I’ve ever worn one. I admit before I had my Transitions® Signature™ adaptive lenses, I had a hard time choosing between wearing my sunglasses to protect my eyes from the glare of the sun or wearing my eyeglasses to clearly see things. With Transitions® Signature™ adaptive lenses I no longer have this dilemma, as it provides just the right shade to protect my eyes, blocking 100% of UVA & UVB rays while at the same time lets me see things vividly and more clearly. It’s reassuring to know that Transitions Optical actually tested their Transitions® Signature™ adaptive lenses in over 200 real life conditions with their pioneered Life360™ methodology to ensure their product delivers the true benefits for wearers like me, in any environment. Transitions® Signature™ lenses without tint. Transitions® Signature™ lenses with tint. You can experience 360º indoor & outdoor panorama images with Transitions® Viewer™ HERE. I can’t wait to share more of my experience wearing my Transitions® Signature™ adaptive lenses on another blog post. Meanwhile, you can learn more about Transitions® Signature™ adaptive lenses HERE. For the list of optical stores that carries Transitions® Signature™ adaptive lenses click HERE.